Grades 6–12. Bring engaging STEM activities into your curriculum with these inquiry-based, real-world activities. Each activity presents a challenge that students solve using science concepts and engineering problem-solving skills. Kits are easy to set up and make learning fun. Materials support 30 students in various combinations. Grades 6–12. Bring engaging STEM activities into your curriculum with these inquiry-based, real-world activities. Each activity presents a challenge that students solve using science concepts and engineering problem-solving skills. Use this set of 7 kits throughout the school year to continually challenge students and hone their critical-thinking skills. 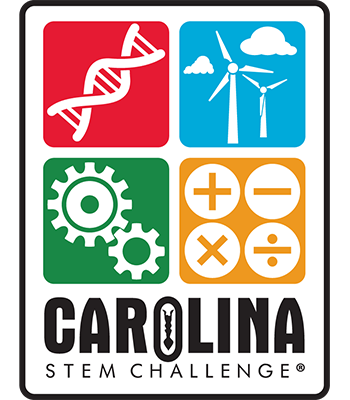 Carolina STEM Challenge® kits are also easy to set up and make learning fun. Easily integrate exciting STEM (science, technology, engineering, and math) activities into any physical science curriculum with Carolina STEM Challenge® Physical Science Series kits. They engage and inspire students with fun real-world design challenges in an exciting tournament-style format. Hands-on activities center on engineering concepts and practices from the Next Generation Science Standards. Design teams design, build, test, and modify their prototypes to provide an innovative solution to the class challenge. These activities strengthen students’ critical-thinking and creative problem-solving skills, while encouraging creativity, collaboration, and teamwork.